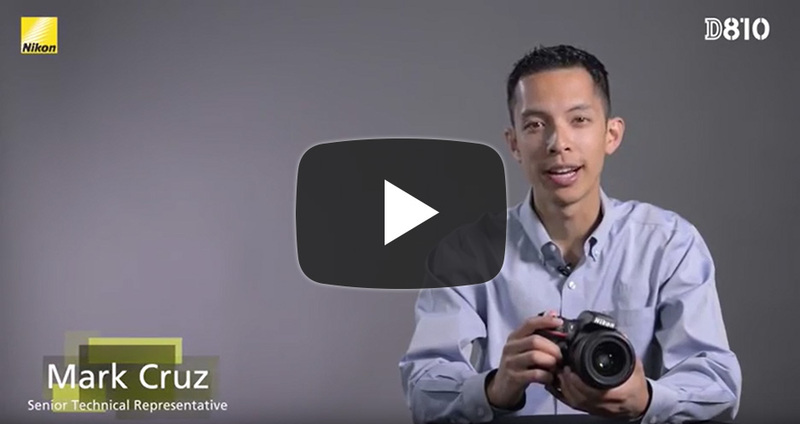 Broadcast quality video - Full HD (1080p) 1920 x 1080 video capture at a variety of frame rates, including 60/30/24p. Flat Picture Control Profile - provides flexibility in post-production. Audio capture records wide and voice frequency ranges. Zebra stripes - displayed during live view, making it easy to spot overexposed areas. 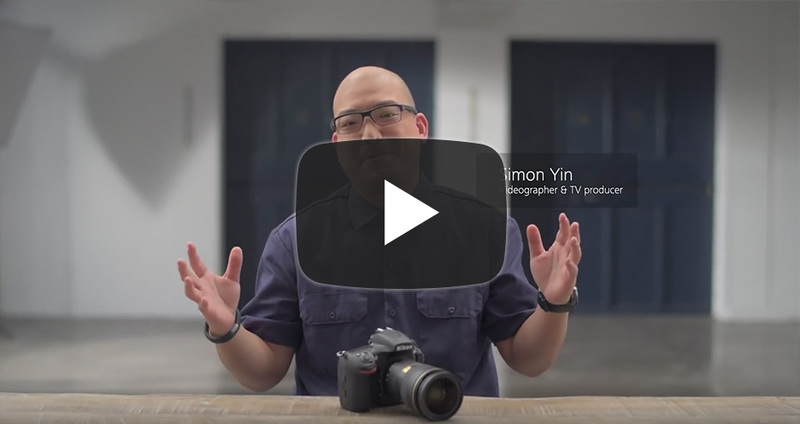 With so many useful functions to explore in the Nikon D810, videographer and TV producer Simon Yin shows us some of his favourite discoveries that make the D810 a user-friendly DSLR for creating amazing Full HD videos. 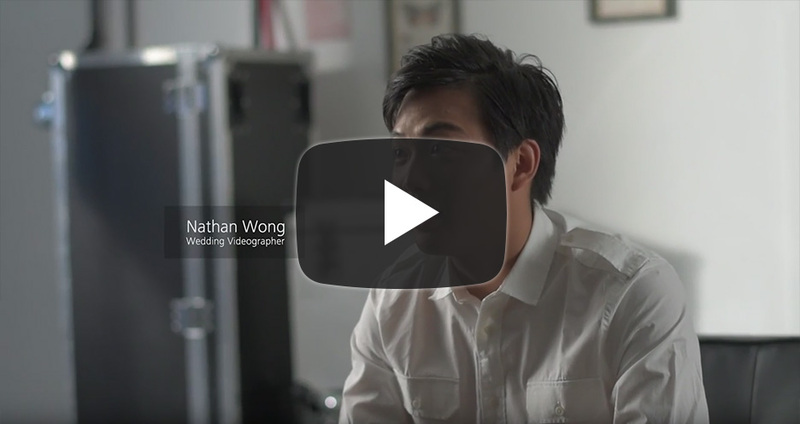 Professional wedding videographer Nathan Wong explains the challenges of his highly-demanding work, and why he trusts the Nikon D810 FX-format DSLR to help him get the job done. 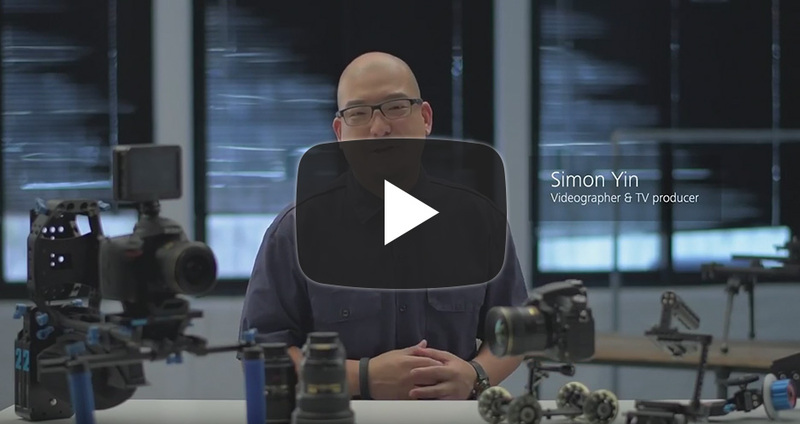 Join videographer and TV producer Simon Yin as he shows how you can maximise the filmmaking potential of your Nikon D810 with a wide range of compatible accessories. 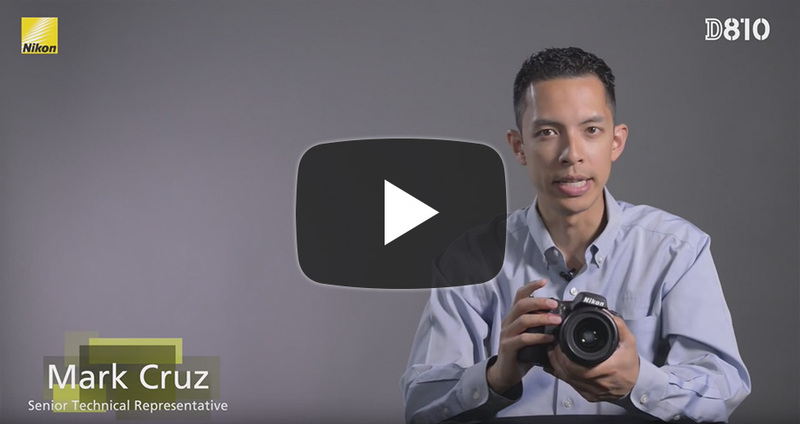 In this video, he lists his top three recommendations and why they perfectly complement the D810 to help you create cinematic-quality Full HD movies.